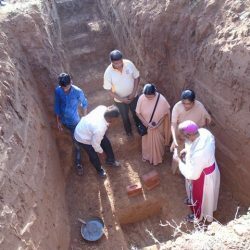 AMAR NEWS # 74 Blessing and laying of the foundation stone at Gandhinagar! 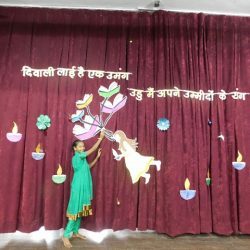 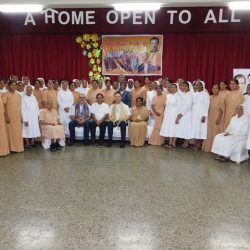 AMAR NEWS # 71 Don Bosco with us! 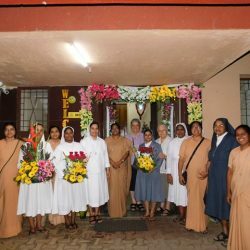 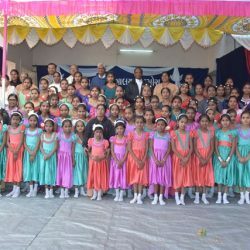 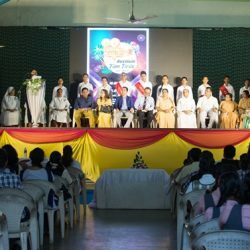 AMAR NEWS # 70 Welcome to Lonavla dear Sr. Maria Nieves and Team! 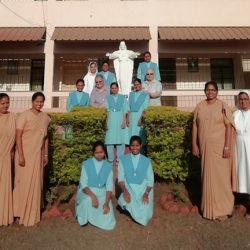 March 17, 2019, will always remain a red letter day in the novitiate calendar. 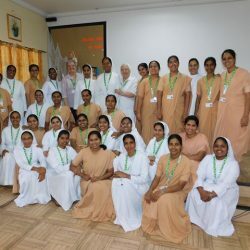 Our joy knew no bounds when we heard of the visit of the Sisters and after months of waiting the day finally dawned. 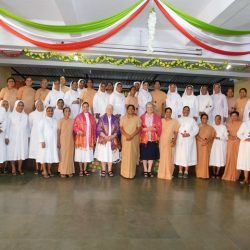 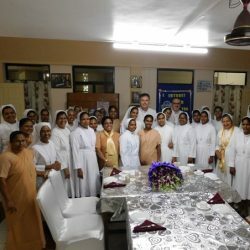 It is truly an auspicious day as we were blessed to have amongst us – Sr. Maria Nieves Reboso, General Councillor for Formation and her team consisting of Sr. Maria Fisichella and Sr.